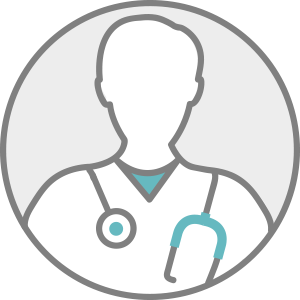 Dr. Dean, DO is a practicing Internist in Mobile, AL. Dr. Dean graduated from Kansas City University of Medicine & Biosciences College of Osteopathic Medicine in 2010 and has been in practice for 9 years. He completed a residency at University of South Alabama Health System. He currently practices at University South Alabama Medical Center and is affiliated with USA Children's & Women's Hospital. Dr. Dean accepts multiple insurance plans including Aetna, Blue Cross Blue Shield of Alabama, and Humana. Dr. Dean is board certified in Internal Medicine. Dr. Dean also practices at Pulmonary Associates of Mobile PC in Mobile, AL.